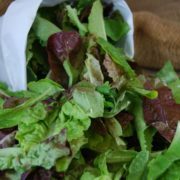 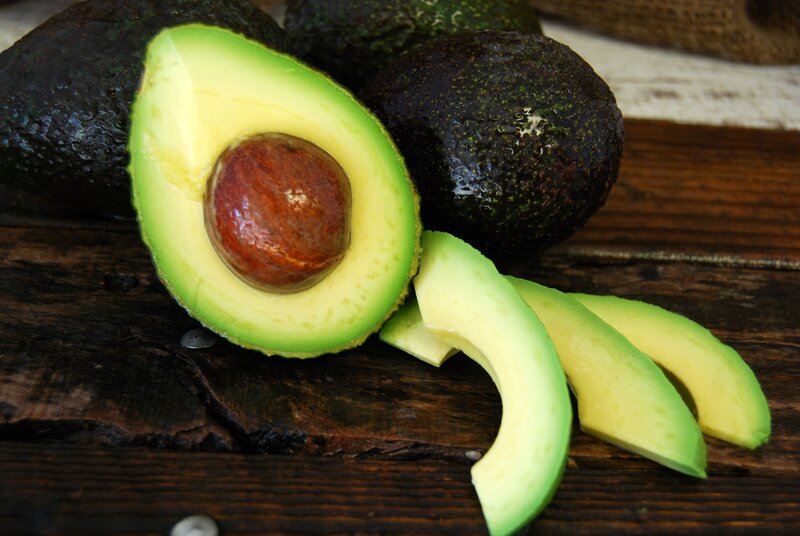 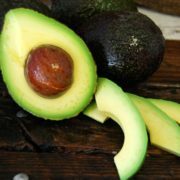 Local and Organically grown from Rancho Del Sol Farms in San Diego! 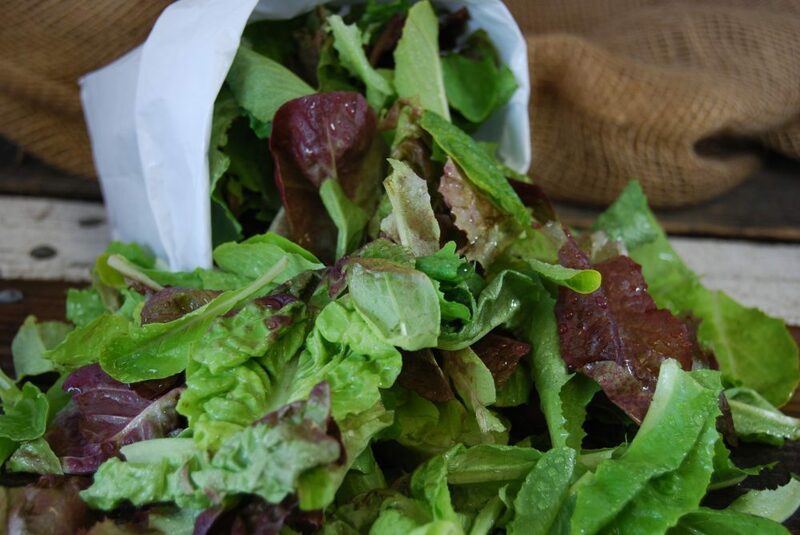 Local and Organically grown from Rancho Del Sol Farms in San Diego! 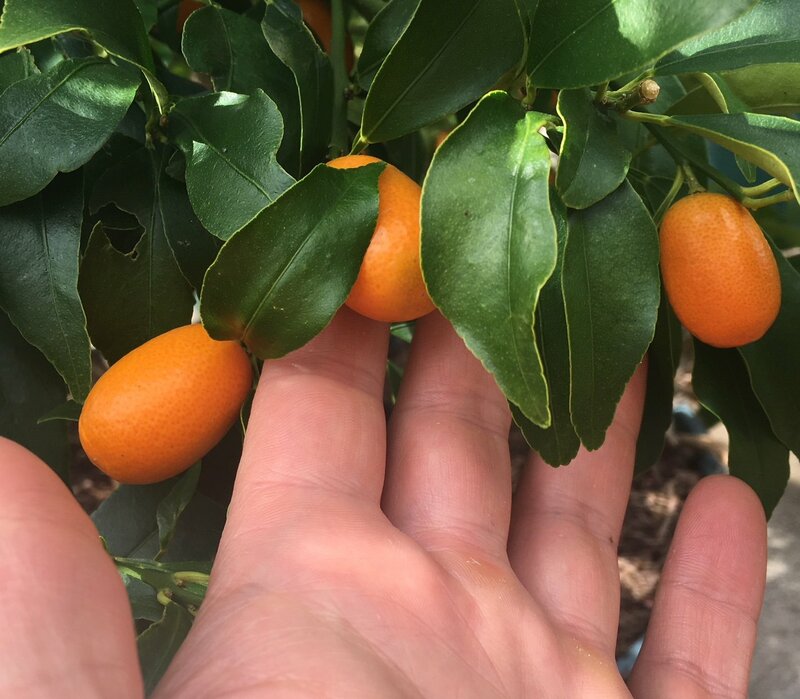 This tiny fruit is notable in many ways, but one of the kumquat’s greatest qualities is that it’s the only citrus you can eat whole — skin and all. 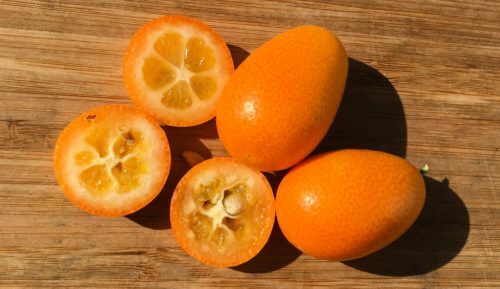 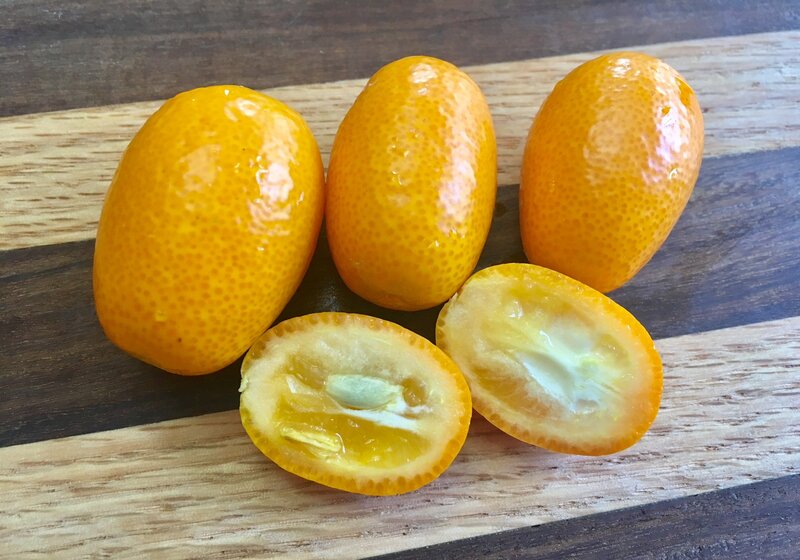 Unlike lemons and oranges, whose white pith is unbearably bitter, the kumquat’s skin actually adds a pleasant sweetness, which is perfectly balanced by the tartness of the juicy flesh. 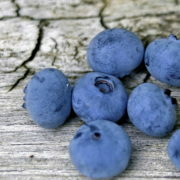 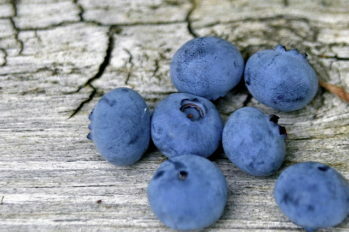 These beauties are not only grown locally, they are organically grown!